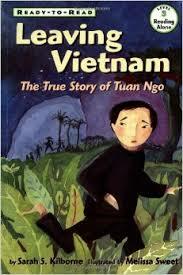 On Tuesday we held a meeting to commemorate the end of an Asian themed selection of books. 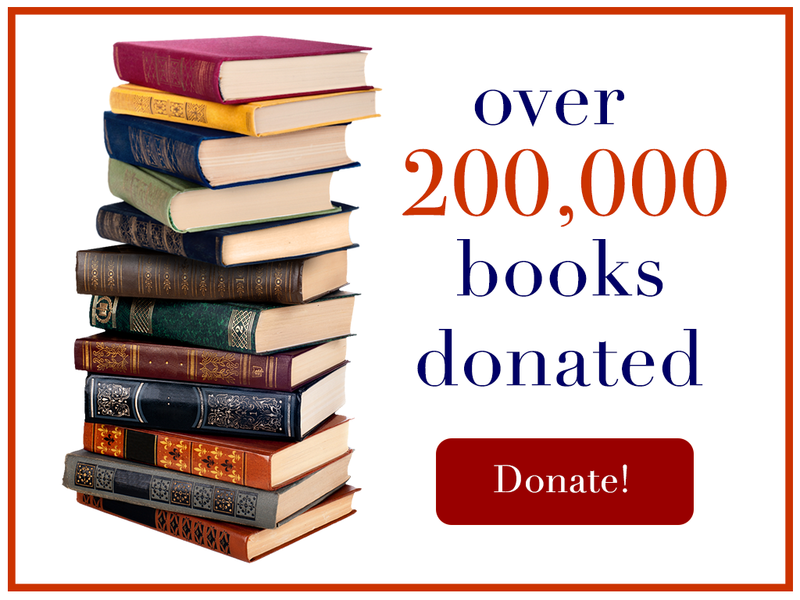 For each book or set of books that we read, we choose a project. Wonderland BookSavers is both a book club and a global charity; this project was for our team book club. We read Inside Out and Back Again, by Thanhha Lai, Leaving Vietnam, by Tuan Ngo, Water Buffalo Days, by Huynh Quang Nhuong and Chinese Cinderella, by Yen Mah. Each of these stories is an autobiographical account of a childhood marked by displacement due to war. These stories are set in different countries, and are from different perspectives. 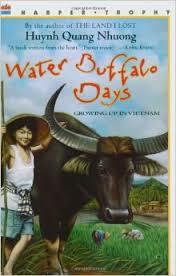 Water Buffalo Days is from a young boy’s point of view. 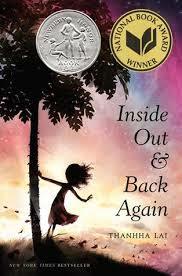 Inside Out and Back Again poetically reflects a young girl’s perspective. 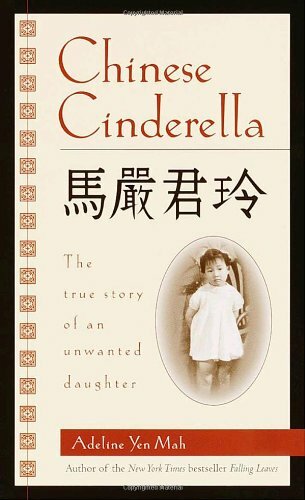 Chinese Cinderella narrates a young girl’s life from birth through college, and Leaving Vietnam portrays displacement through a young boy’s eyes. Through these tales we learned of the difficulties children face when the world around them falls apart. 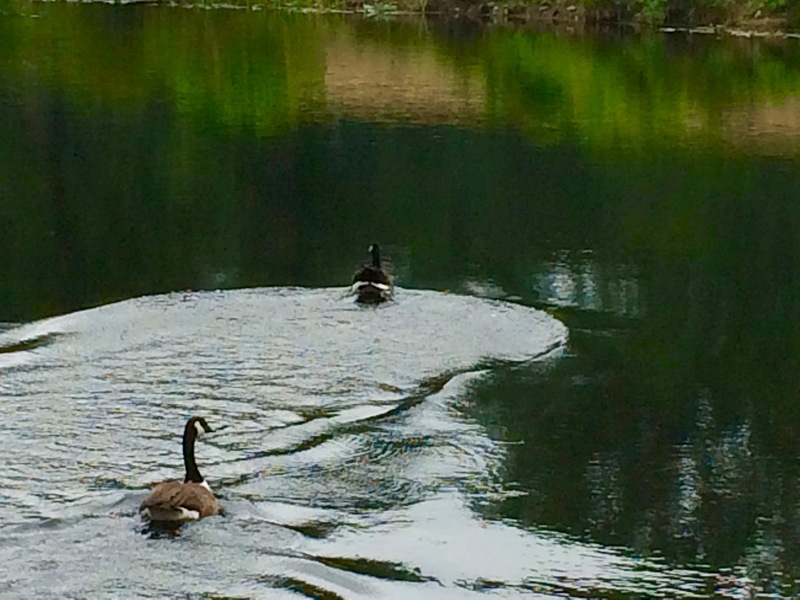 They are forced to adapt to extreme challenges and must become adults in entirely foreign circumstances. One refrain among the four books was the desire of each child to return to “home.” We decided that a fitting activity for this set of books was to investigate what would constitute “home” cooking for these four children. 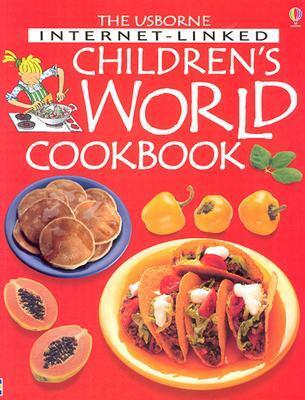 Using the Usborne Children’s World Cookbook, we researched simple and typical Asian food. 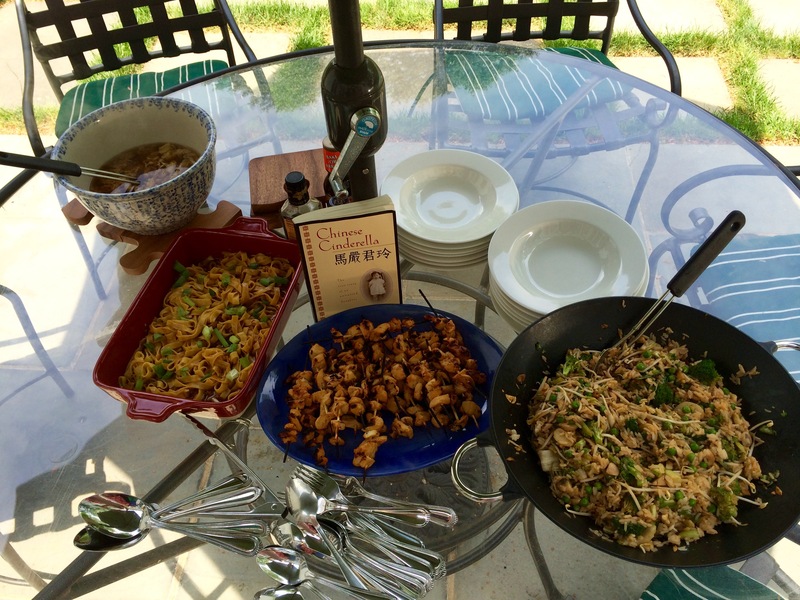 Our meal included: Egg drop soup, cold sesame noodles, chicken satay, and fried rice. It took us about two hours to cook all the food, then we served our soup, rice, satay, and noodles all at once on a table. We did everything authentically, except eating with chopsticks. We cooked all of the food methodically, following the directions exactly. It was far different from just throwing everything in, and the result was that it was time consuming, but the taste was well worth the wait. It was a very delicious end to our Asian selection in literature.